1012.00 sqft. - 1365.00 sqft. 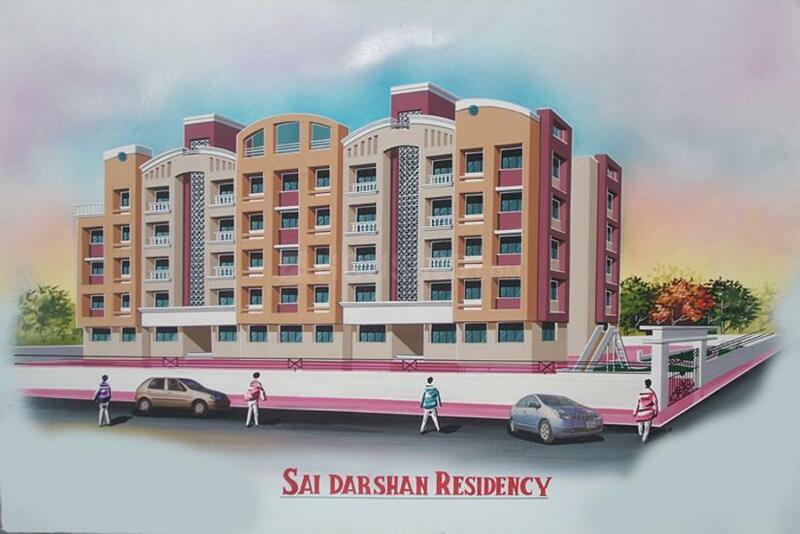 Sai Darshan Residency is a residential project by Dharti Group located at Vasai in Mumbai. The key amenities of the project include Others, 24 X 7 Security, Intercom, Car Parking, Rain Water Harvesting. Owing to its location, facilities such as schools, hospitals, ATMs, and markets are available at a close distance from Sai Darshan Residency. An extensive network of public transports in the close vicinity makes the project accessible. Dharti Group has been an established name in the market. The builder has been aiming high & striving hard to achieve it since the last couple of years. They want to satisfy the customer & provide them with splendid architecture. 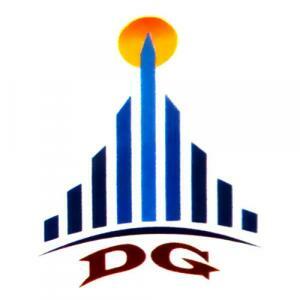 The Dharti Group has become a trusted & house hold name in the northern region of the Mumbai city. They have been expanding the city limits & expanding their growth in the market. They have constructed breath taking structures with unique design. The builder wants to provide luxurious & lavish life style apartments to the customers with a fixed budget. The experienced & highly qualified team is the pillar for growth & trust worthiness of the builder.